Join us to celebrate the Psalms in a beautiful forty-five minute sequence of word and music. Words include Bach’s Lobet den Herrn and Singet diem Herrn, Monteverdi’s Beatus Vir, Buxtehude’s cantata Der Herr ist mit mir and music by English composers Henry Purcell and Orlando Gibbons. 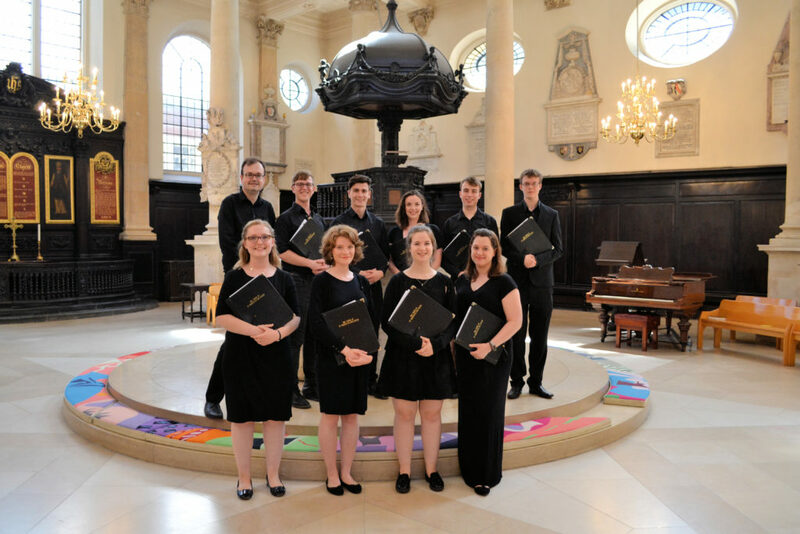 The Choral Scholars of St Stephen Walbrook are directed by Andrew Earis and accompanied by Ben Giddens. The music is introduced by the Reverend Stephen Baxter. All are welcome and admission is free.